What is creative therapy? 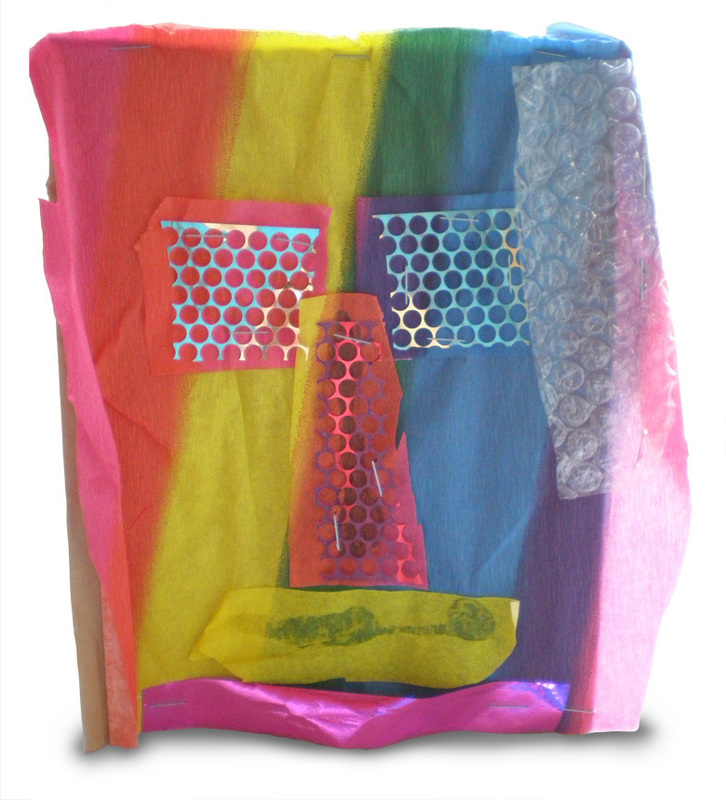 Creative therapy helps children, young people, individuals and groups to improve emotional and mental health well being through creative self-expression. Creative therapy involves the use of visual art and play materials with individuals being actively involved in the art making process and discussion about it. You can uncover feelings of anger, hurt, grief, fear, sadness, panic or stress by using a variety of creative media to help you access deep despair, help you resolve inner conflict, modify problematic behaviours, and find emotional balance. Different modes of expression are supported by engaging with art, drawing, play, music, creative writing, sand play, movement, dance and clay. No artistic skills are necessary the emphasis of the therapy is on the emotional processing of the activity. We can gain insight by studying the symbolic and metaphoric messages conveyed by indulging in the process of creating exploring the emotional communication attached to it. The creative activity forms an integral part of the process of personal growth and its an expression of that process. One truly creates and reflects one’s inner experience. Mental imagery plays an important role in the healing process with the therapist asking the client to draw a picture or an image of their pain and then further exploration of the image is explored through verbal expression. It is a process of discovering ourselves through any art form by discovering feelings and finding creative ways for expressing them. You may write poems, find yourself relating to words in particular songs or doodling whilst on the phone. All these things will be forms of self expression altering different states of being and moods, with the process being therapeutic. No artistic skill is needed the emphasis of the therapy is on the emotional processing of the activity. Engaging in creative expression bypasses the intellectual processes journeying into the unconscious, helping you to unblock anxiety provoking emotions. The non-verbal is a particular characteristic of the creative therapies which can be used with individuals who might have difficulty putting into words, narratives or experiences, or who may be traumatized, or find talking about experiences too painful or overwhelming. This is creation of a person's personality after interviewing herself. She described herself as having a colourful personality, the sillver material the tension she feels in her face. Create to Relate: Moortown, Leeds.